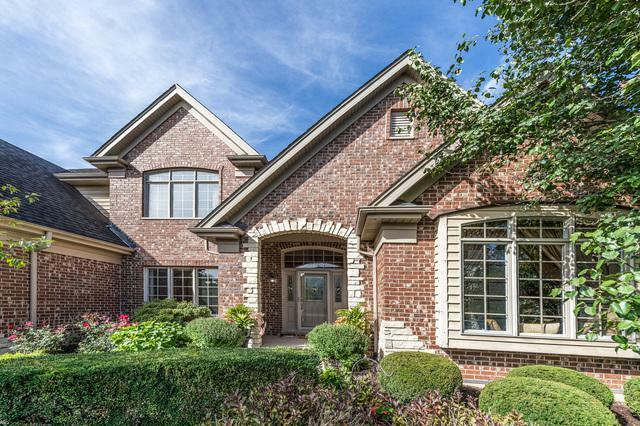 ORIGINAL OWNER OFFERS THIS STUNNING BRICK/STONE CUSTOM 2 STORY IN SUPER DESIRABLE ABBEY WOODS! MASSIVE 2 STORY FOYER W/HARDWD FLRS! 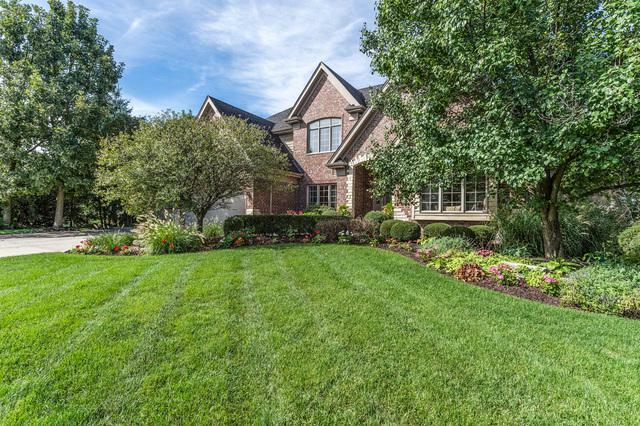 ELEGANT FORMAL LIV RM W/HARDWOOD FLRS, CATHEDRAL CEILINGS & BUILT IN WINDOW SEATING! HUGE CUSTOM CHEF'S KITCHEN W/GORGEOUS CABINETRY, CENTER ISLAND PLUS SS APPLIANCES! OPEN CONCEPT FAM RM W/STONE FIREPLACE, CROWN MOLDING & HARDWDS TOO! ELEGANT FORMAL DIN RM W/EXPOSED COLUMNS & BUTLERS PANTRY! MAIN FLR DEN W/FRENCH DRS & NEW FLRING! 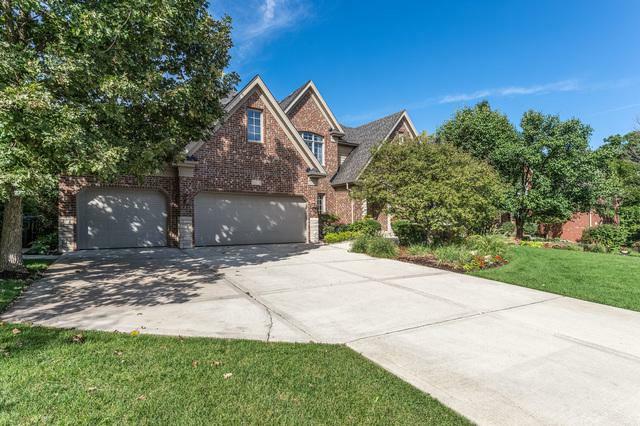 2ND FLR FEATURES FANTASTIC MASTER SUITE W/TREY CEILING, HARDWD FLRS PLUS HUGE WIC! PRIVATE MASTER BATH FEATURES SEP VANITIES, WHIRLPL TUB PLUS HUGE WALK IN SHOWER! 3 SPARE BEDS ALL W/WIC'S! 2 BEDS ADJOINED BY JACK N JILL BATH! 3RD BED HAS VAULTED CEILING PLUS PRIV FULL BATH! 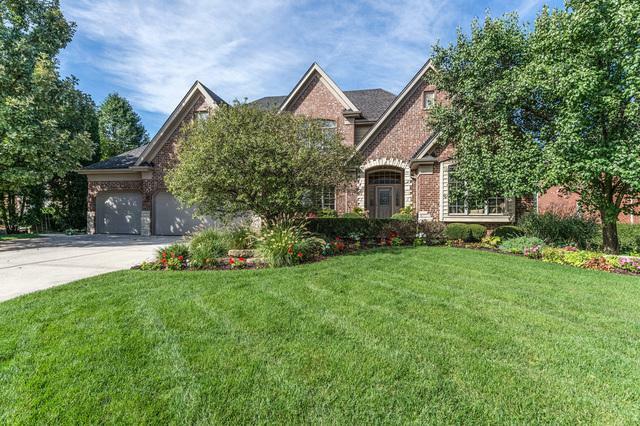 FULL ENGLISH BASEMENT IS FINISHED W/ 5TH BED, FULL BATH, PLAY AREA PLUS HUGE REC RM! HUGE DECK OVERLOOKS SUPER PRIV YARD--NO NEIGHBORS BEHIND YOU! CUL DE SAC LOCATION IS CLOSE TO EVERYTHING! TAXES HAVE BEEN PROTESTED AND VALUE HAS BEEN REASSESSED (LOWER)! Sold by Exit Strategy Realty. © 2019 Midwest Real Estate Data LLC. All rights reserved. IDX information is provided exclusively for consumers' personal, non-commercial use and may not be used for any purpose other than to identify prospective properties consumers may be interested in purchasing. Information is deemed reliable but is not guaranteed accurate by the MLS or The Wexler Group. The data relating to real estate for sale on this website comes in part from the Broker Reciprocity program of Midwest Real Estate Data LLC. Real Estate listings held by brokerage firms other than The Wexler Group are marked with the Broker Reciprocity logo or the Broker Reciprocity thumbnail logo (a little black house) and detailed information about them includes the names of the listing broker. Some properties which appear for sale on this website may subsequently have sold and may no longer be available. NOTICE: Many homes contain recording devices, and buyers should be aware they may be recorded during a showing. Data last updated: 2019-04-24T23:52:19.553.